Fenceline spraying is the quickest and cheapest way to maintain your fences. Many property owners and farmers think that this task is unneeded or too time consuming to worry about. I conducted some research and found that both sides of the argument have valid points. 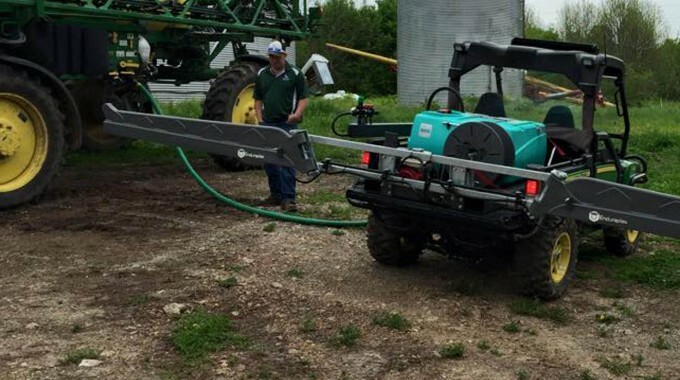 In this article, you will learn why and when spraying fencelines is important. 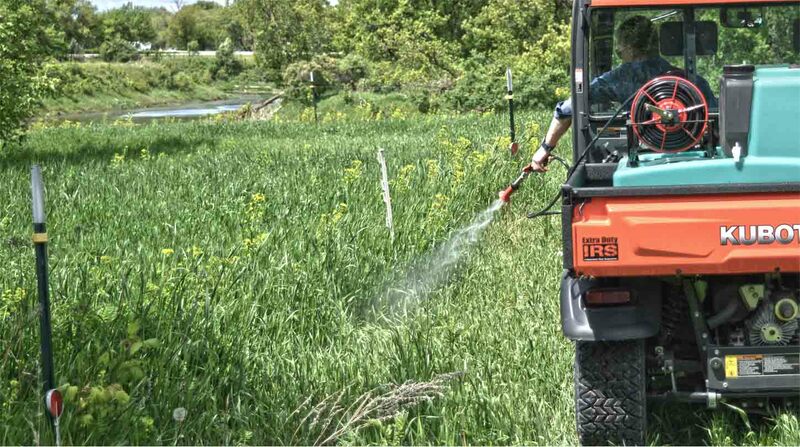 You will also discover four fenceline spraying tips that I have learnt from people in the field that complete this job every year.